It is an unglamorous town in the south of England known for its rail junction, power station and nuclear research laboratory but today, Didcot in Oxfordshire enjoys a new and enviable reputation – as the place whose residents enjoy the longest, healthiest lives in England and Wales. Read the whole story in the Daily Telegraph. 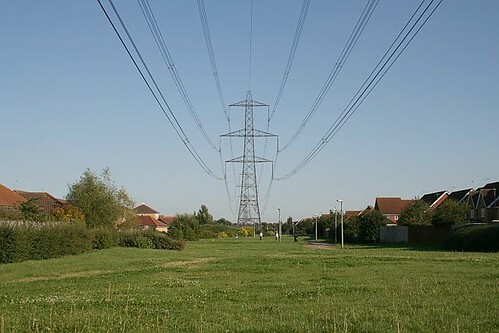 One thing they don’t mention in the list of things that are “wrong” with Didcot is that the Ladygrove estate, officially the healthiest place in the country to live, is crossed by high voltage power lines. Have Powerwatch, and any other groups that campaign against supposed health risks of power lines, seen today’s article?